The other day I received a message from Ray and Joe from Australia. They have been building a 11′ J – Skiff from my boat plans. 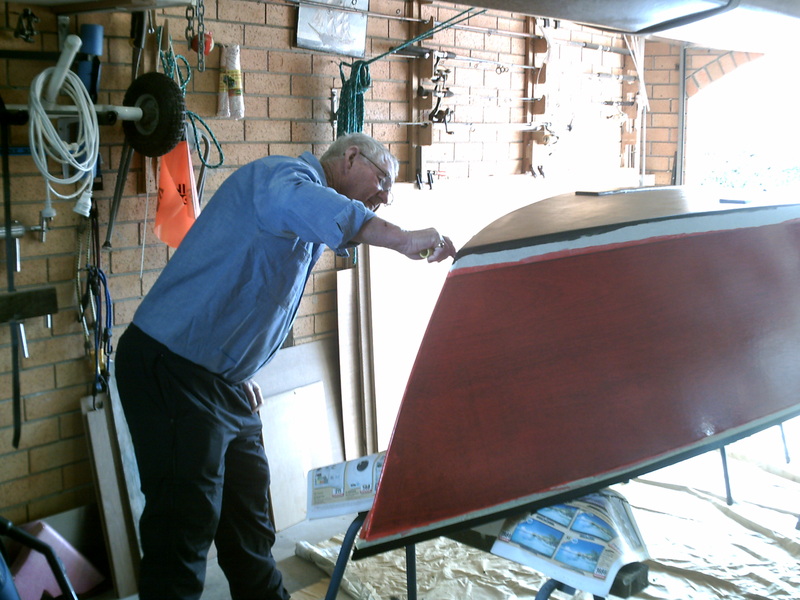 Ray and Joe are indeed talented boat builders and you can say from the pictures that it is great work they are doing. Each day I have been more and more amazed by the pictures. Joe and I are just two ordinary blokes, both retired, Joe was a bricklayer and I was a plasterer, Joe is 65 and I am 73 so if we can build boats any body can especially your designs and also Matts designs, your plans are so easy to follow. ← What is Downloadable boat plans?